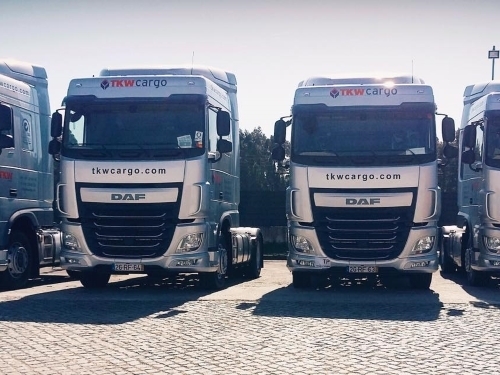 TKW CARGO (Portugal), LDA is a road freight transportation company and an associate of ANTRAM, created in 2009 based on over 30 years’ experience in the field. With a new fleet, it specialized in transporting various types of cargo providing safety, quality and punctuality in the services provided. TKW CARGO is certified by ISO 9001:2008 since 2013, enhancing our main goal: to better serve our clients. 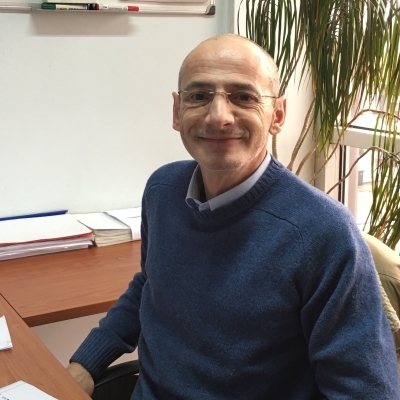 Technology, safety and quality are key features throughout the history of the company, which always pursued a sustained and sustainable growth. 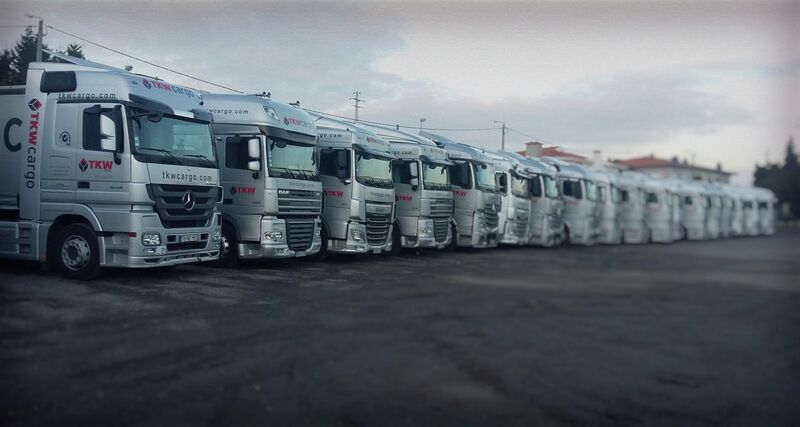 Our fleet fulfills all environmental European rules, reducing our ecological footprint. With quality, transparency and rigor, our services are provided by highly qualified technicians and specialized in various areas. Currently having a team of around 40 people, TKW is a rising company. We have a strong bet on qualifying and being committed to the interests of our workers, aiming for their satisfaction. We believe that this is the only way to guarantee a service of excellence, meeting our clients’ expectations. "It's said that integrity precedes success". 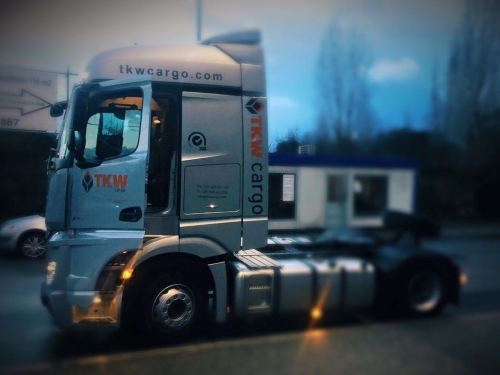 Being one of the most important requisites for a road freight company's good reputation, integrity is one of our strengths and has a well-grounded place in TKW CARGO. 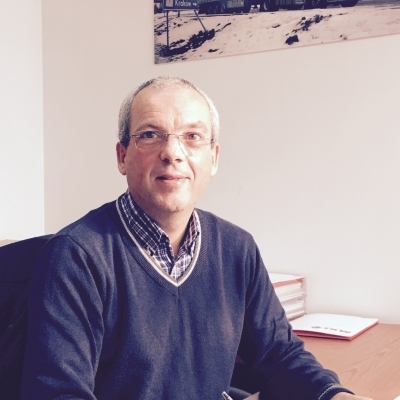 All our efforts converge to improving our service and guaranteeing our clients’ satisfaction. Responsibility is our culture. 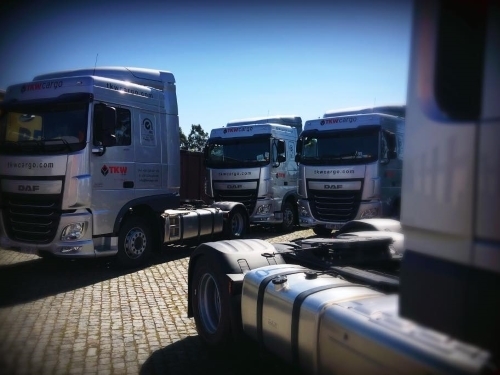 All our employees understand that executing their jobs with respect and professional responsibility is a fundamental contribution to obtaining TKW CARGO goals, therefore assuring our company's growth and our clients' fidelity. 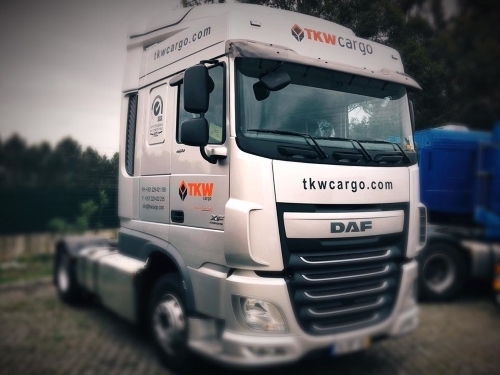 ... Because Time Counts TKW CARGO provides our customers with a dynamic service of punctuality and readiness, as well as an effective communication system involving all the players. Precision is the technical ability to provide maximum quality services. 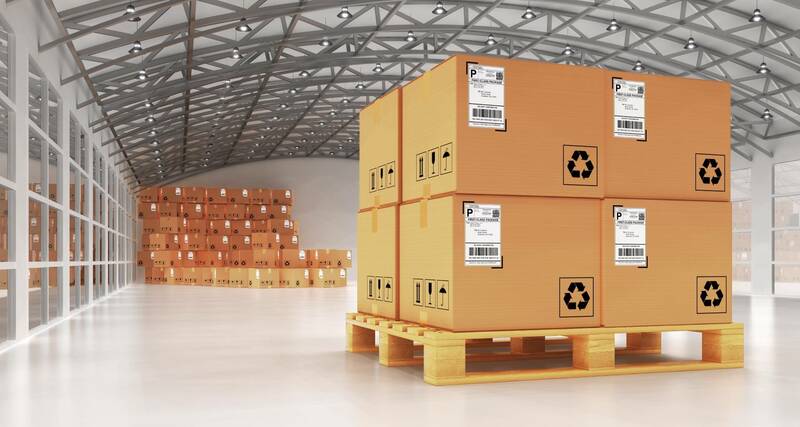 In TKW CARGO, precision is inseparably connected to knowhow. This combination represents our typical way of acting. Innovation is a key element to our brand, and thus indispensable. 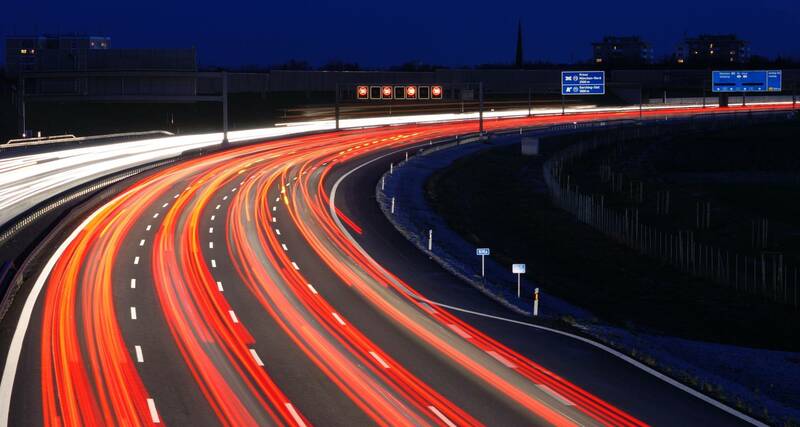 We are a company that works in transportation services, and we aim to develop and fill a relevant place in this industry’s landscape. Innovation is one of the most important requisites to reach our goal. Through market studies and benchmarking we can always be expected to deliver innovative products and services. All our employees share this very own innovation culture. 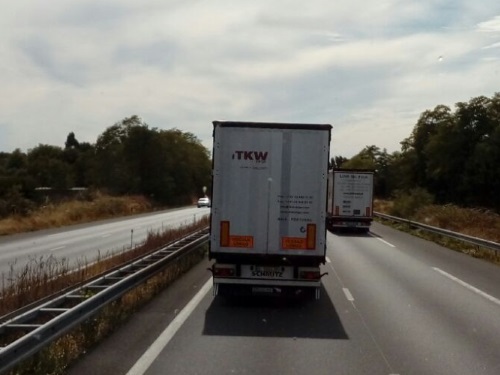 TKW CARGO (PORTUGAL), LDA., in accordance with the relevant legal and environmental rules, is committed to defining and developing a Quality Policy that includes a set of guidelines and general goals which determine the decision-making process in all Quality matters, as well as providing the necessary means to assure that this policy is followed throughout all levels of the company’s structure. 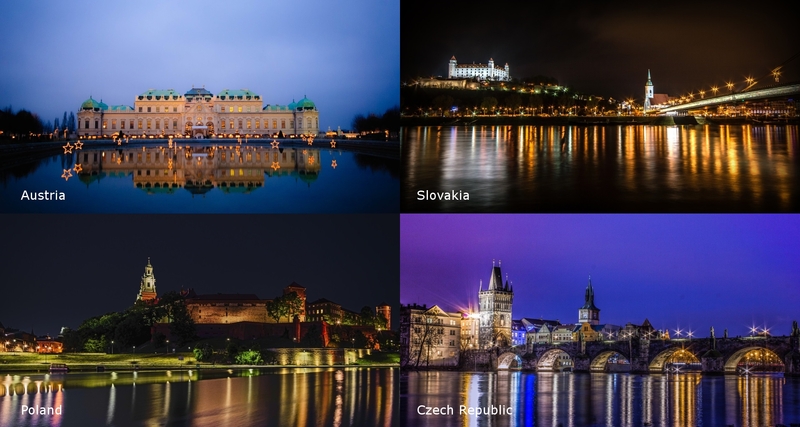 In whichever European country we are active, our company’s image is set by our professionalism. 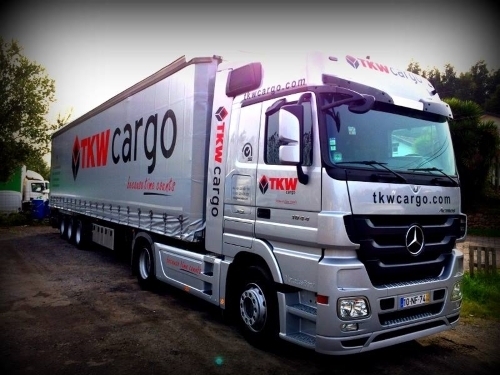 TKW CARGO’s mission is to provide our clients with a personalized, efficient and quality service. We have highly qualified and specialized professionals offering our services, contributing to our clients’ success and satisfaction. 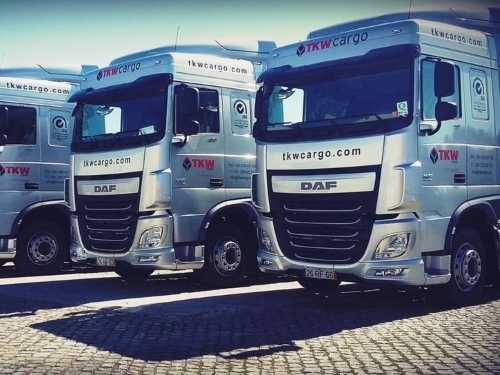 Each one of our human resources is a TKW CARGO ambassador in Europe, whatever his or her job. Among our main pillars are the responsibility and integrity of our services, our communication and proximity to our client. By giving all our attention to the minute details of each contracted service, we guarantee a truly personalized, effective and professional treatment. Work hard... Have fun... Make the diference! 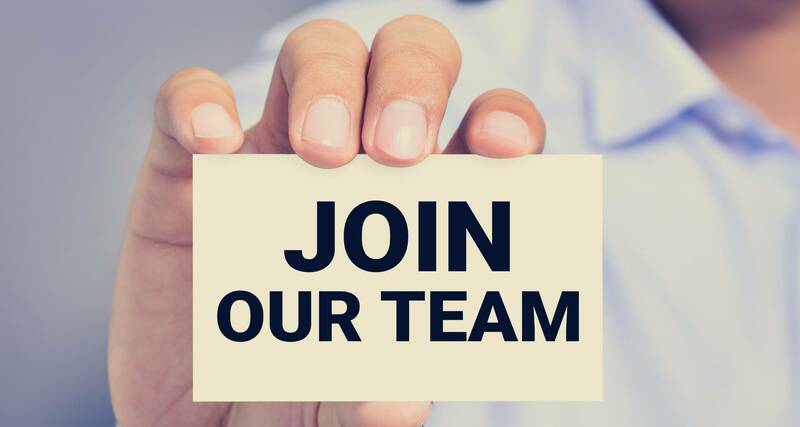 Because in TKW we pride ourselves for our high standards of rigor in a never-ending search for excellence, which makes us the partner with whom you can always depend on. 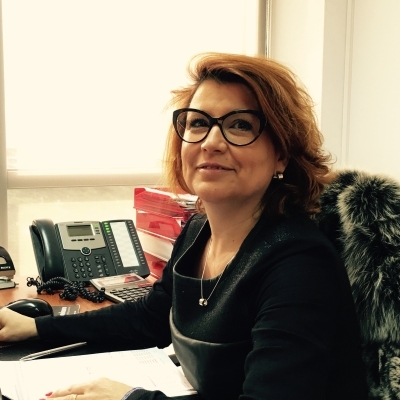 Examples such as using driving best practices, an up-to-date fleet that meets all the ecological standards, an excellent relationship with our business partners, constantly listening to our employees and partners aiming to continuous improvement of service, the rigorous fulfillment of deadlines, complete transparency in the tracking of our Clients’ cargo, make us the reliable partner. Spain, France, Belgium, Germany, Austria, Netherlands, Poland, Czech Republic, Slovakia and United Kingdom. 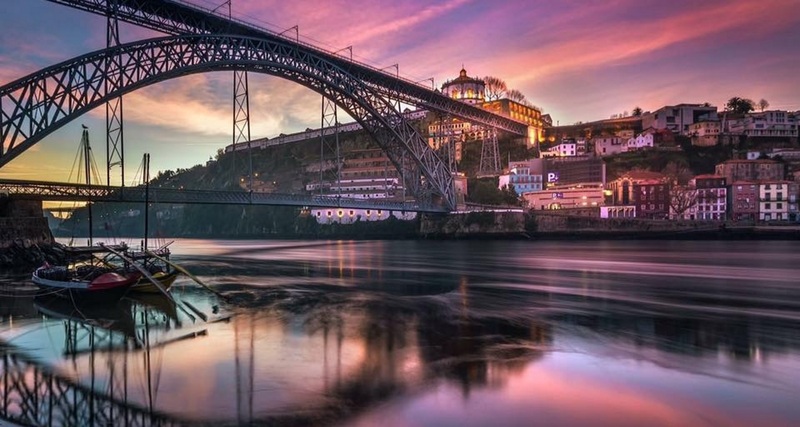 We are certified by the Portuguese Quality StandardNP EN ISO 9001:2015. 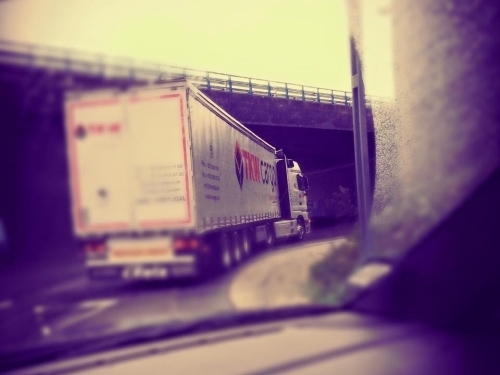 Do you have an order in transit? 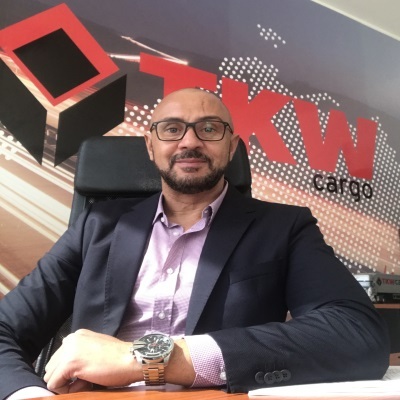 A TKW Cargo is reviewing its practices in conformity with the legal provisions of the new Data Protection Regulation, hence assuring its right to the information. 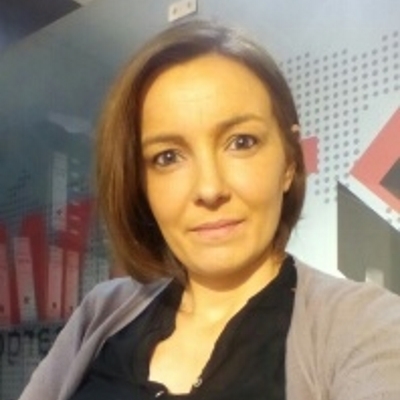 The data available to us was obtained through the ongoing institutional and/or commercial partnership relationships, which sum up to name and email address. At any given moment and automatically it is your rightful right to oblivion, by removing your contacts from our data base, in the newsletters and other communications that you receive from us.